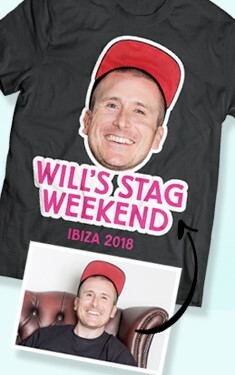 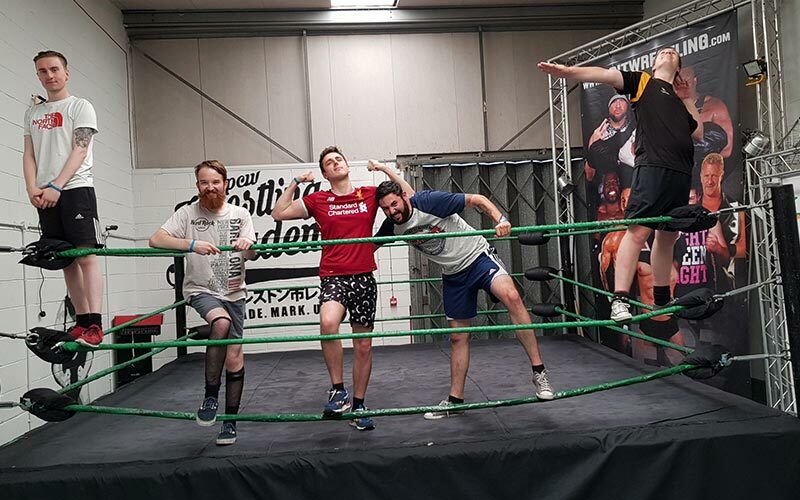 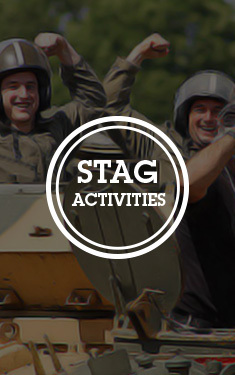 Get ready for an all-out American wrestling experience on your stag do. 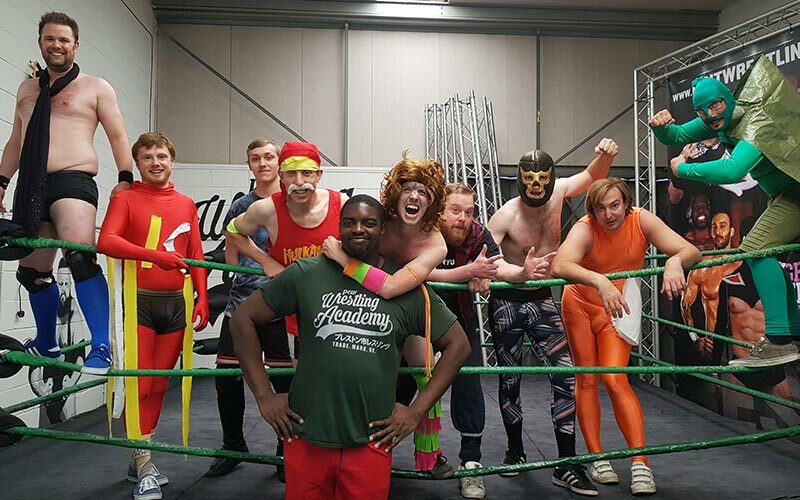 Fancy dress: wrestling-themed is highly encouraged! 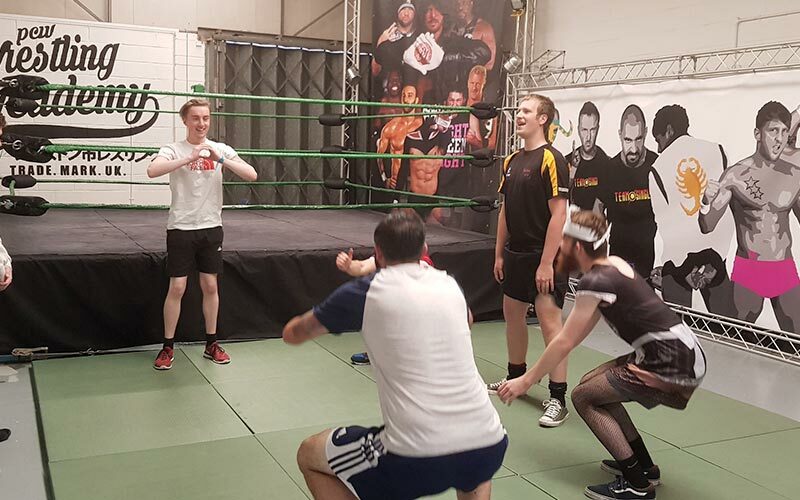 If you truly believe that you can sport yellow hotpants better than the man himself, Hulk Hogan, this is the activity to test that theory. 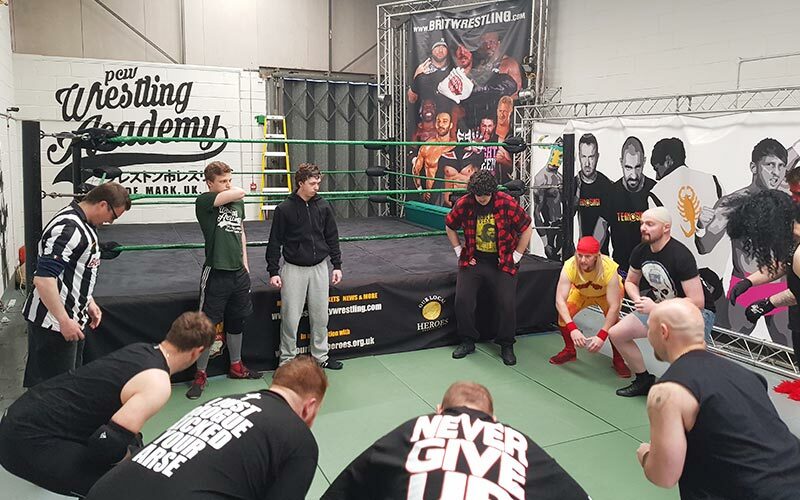 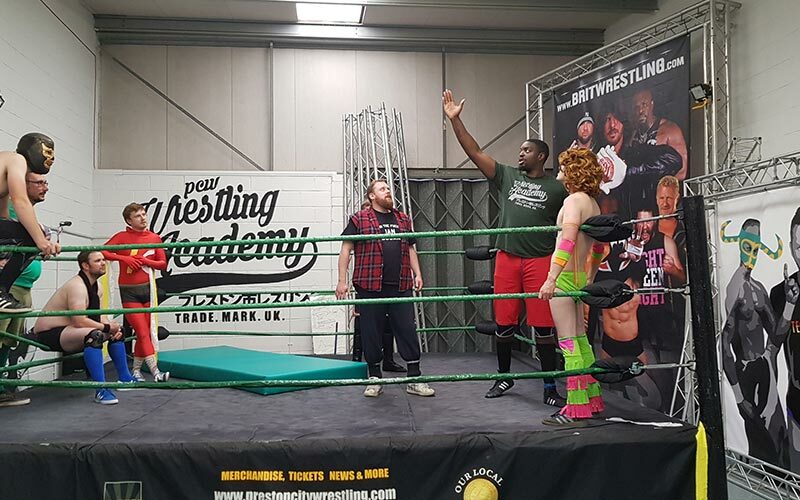 This top-quality venue is a fully kitted out American Wrestling Academy, boasting some of the finest facilities in the whole of Europe. 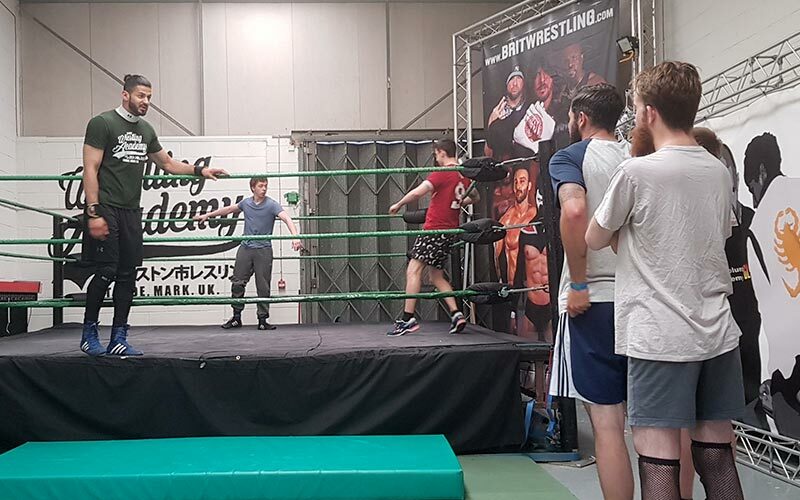 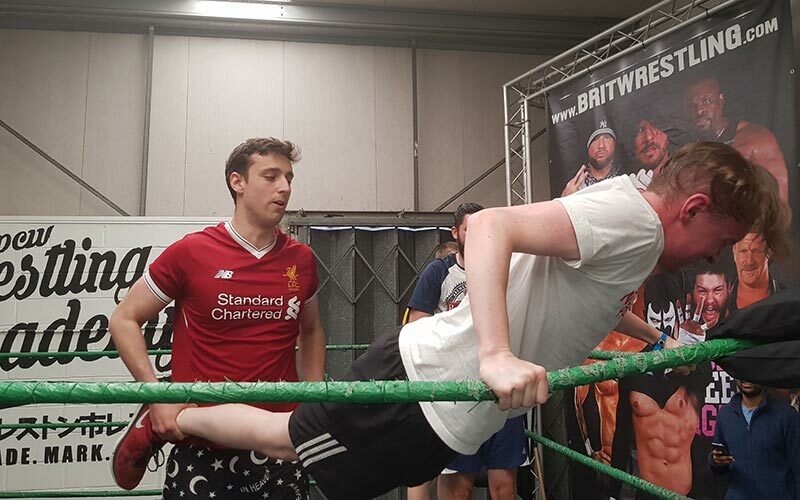 However, (we hate to break it to you) wrestling does not involve harming your opponent, but providing the illusion that it is a fight… And, you can rest safe in the knowledge that you'll be looked after at all times.